Could there be a better way to unwind and detach from the worries of the world than with a wellness and mindfulness charter on a chartered Alaskan yacht? A yacht is the perfect floating wellness and mindfulness retreat, as you cast off from land for a few dreamy days of yoga, meditation and relaxation. On an Alaska charter yacht, all the constant chores and relentless busyness of modern life disappear, to be replaced by an effort-free existence of extraordinary luxury, and extraordinary peace. It’s learning to let go of the constant dialogue of a busy mind, and concentrating fully on the sights, smells, and sounds of Alaska around you. When mindful, you think of only the moment you’re in, nothing else. And where better to do that than on an Alaskan yacht charter, where every moment is blissful? Imagine starting your day with yoga on the deck, breathing in the fresh Alaskan morning air and watching the sun’s early rays dapple the sea pink. Or meditating while listening to the lap of water on the hull and the slowing beat of your heart. The mind becomes still, the world falls away. The morning is spent watching the wildlife fly overhead or catch their breakfast in the waters around you. Or maybe you curl up with a good book and get lost in the adventures of the characters. After lunch, you might take a nature walk or go for a kayak in the fresh, cool waters before returning to your yacht for a snack. In a state of bliss, you retire to your cabin for an afternoon nap, watching the reflections of the water glimmer across the ceiling as you drift into a dreamless sleep. Upon waking you join the others for an end of the day yoga session. Soon the yacht will power through the Alaskan waters to your next destination, the breeze wafting through your hair and the smell of salt water in your nose as the twinkling lights fade on the distant shore. The days on your Alaska charter pass in a perfect haze of relaxation and rejuvenation. Sun-warmed decks and waves crashing on the hull, salt spray, and cool breezes. 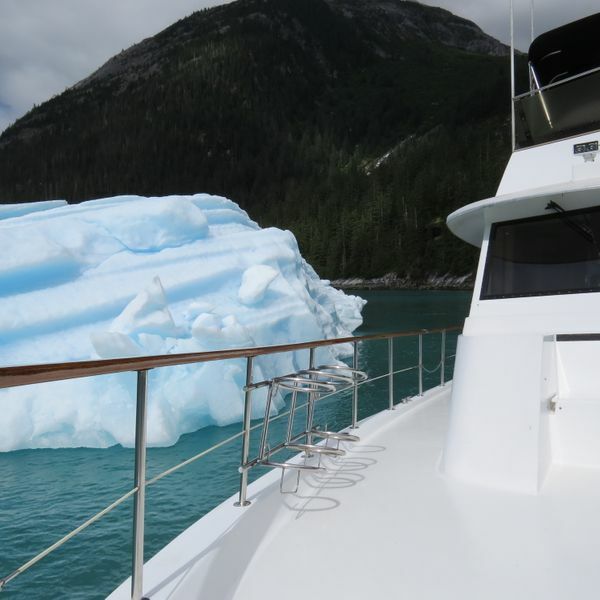 A yacht charter in Alaska is so full of pleasure and relaxation, that it almost forces you to be fully in the moment. 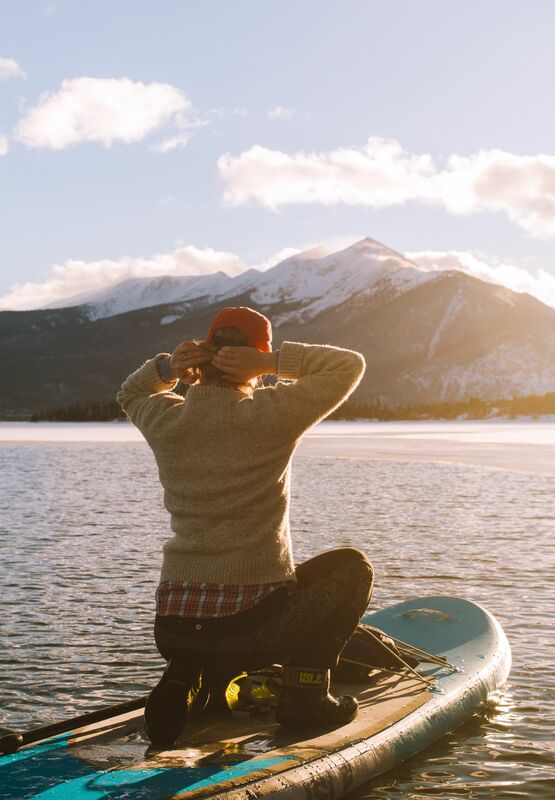 After all, when life is this good, why would you want to be anywhere else? One of the highlights of our yacht charter is the fact that you don’t have to lift a finger, and that every single crew member is there to support your wellness and mindfulness goals. This is unique to other charters that may provide you with the bare necessities, but not the luxury. A stewardesses will ensure that your cabin is spotless, and your meals served at tables that are exquisitely set. They’re always available to serve fresh juice, or bring you a bottle of water as you finish your yoga session. The captain is there to plan your days, coming to you with suggestios for sights and activities. They’ll plan an itinerary full of life-affirming moments that you’ll never, ever want to leave. A private yacht is the ideal solution for mindfulness and health retreats. The Viaggio comes complete with a highly trained private chef, who will prepare menus in line with your health goals. 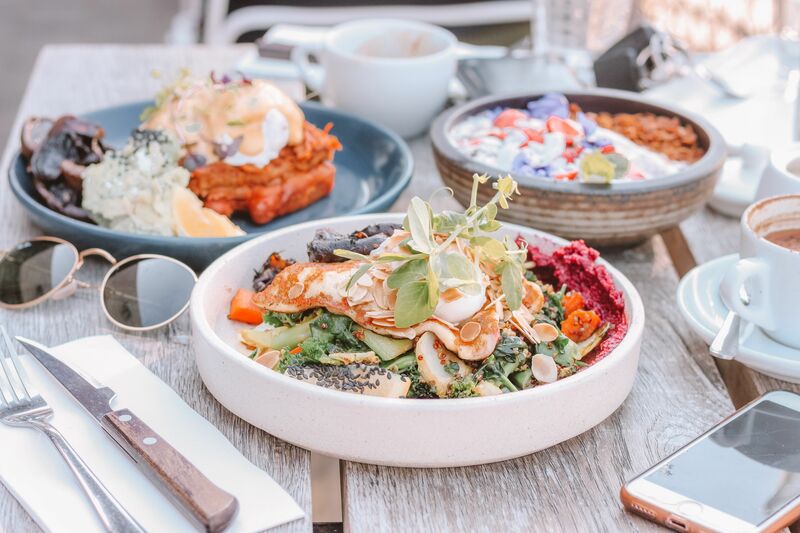 Unlike a resort or hotel restaurant where you are limited to the choices on offer, the entire menu will be whatever you require for wellness, whether that be paleo, raw-food, slow food, organic, or gluten free. Yacht chefs are trained in multiple cuisines and extremely familiar with special diets, meaning that you won’t ever be worried about triggering any allergies or intolerances. 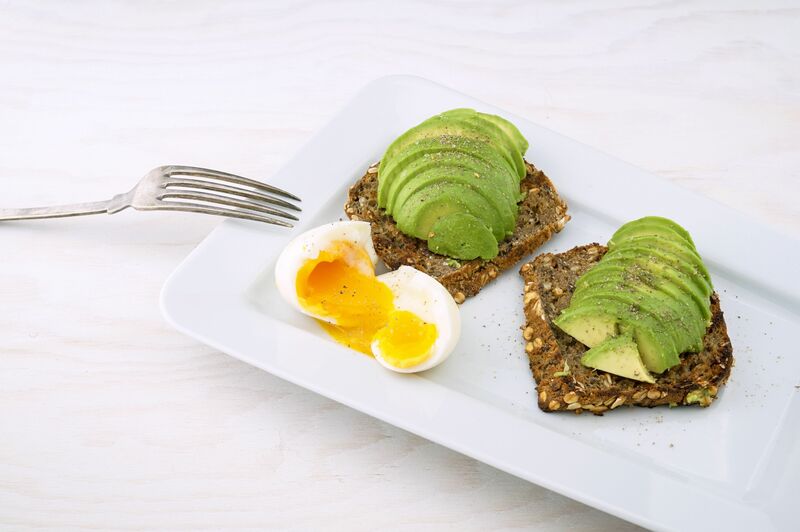 Just because you’re dining on healthily on charter, doesn’t mean you won’t be eating the best food of your life. A yacht charter is a culinary journey to remember, and the nutritious, delicious foods leave you feeling energized and ready to dive into the day. 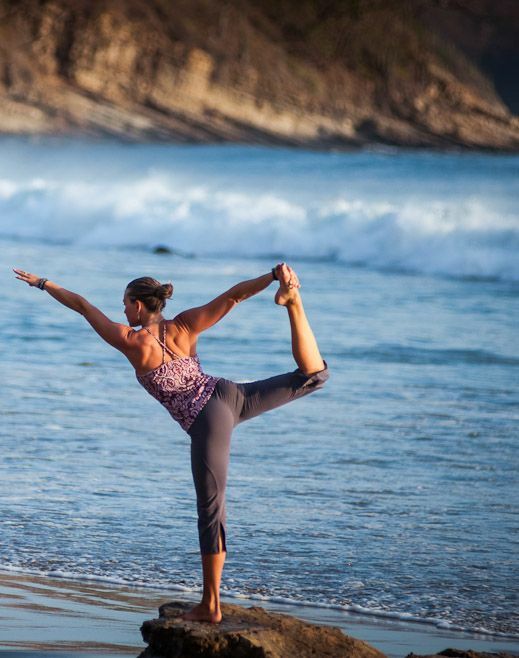 You can bring along yoga instructors, mindfulness coaches, or masseuses for your trip. You have decks to do yoga on, a nice place to meditate, a health-conscious chef, and beautiful scenery to enjoy, you have all the ingredients necessary for a dreamy wellness yacht charter through Alaska. You’ll almost certainly find your state of tech detox onboard. After the first flurry of taking photos of the yacht, you’ll soon find your phone is forgotten, left behind in a cabin drawer. An Alaskan wellness yacht charter is perfect with a group of like-minded friends, all who feel the need get some breathing space from our busy, chaotic world. Or you might come on a yacht charter with your family, making a mindful charter out of a family holiday—if even just for you. After all, you don’t need company to enjoy meditation and yoga, and you can definitely ask the chef and the captain to create tailored food and experiences for you that the other members of your group don’t need to share.